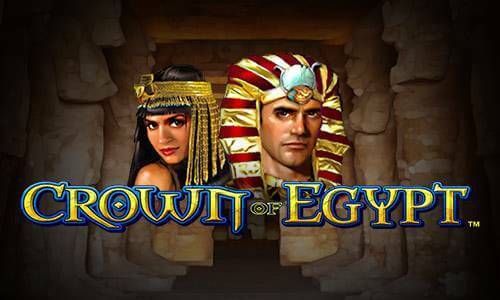 The Egyptian-themed slot machine, powered by IGT gaming developer, pays a great tribute to the ever popular, alluring Queen Cleopatra, famous for her exotic extravagance, beauty, and intelligence. 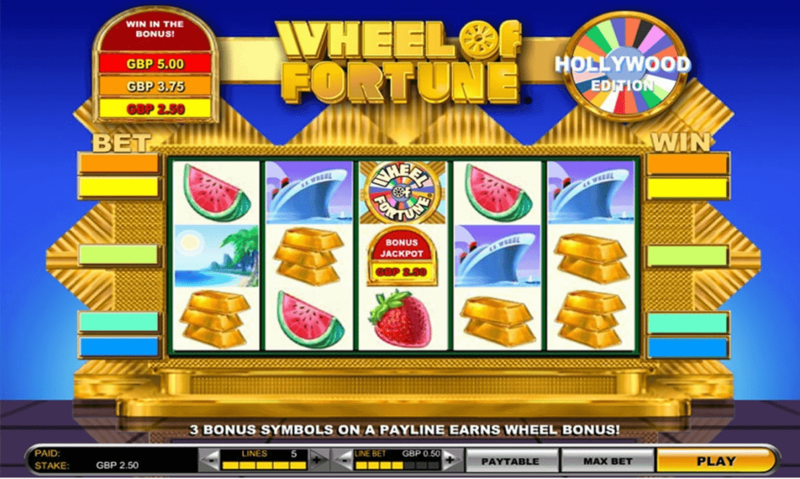 The game uses 5 reels and 20 adjustable pay lines and is playable from as low as $0.20, while the maximum possible wager is $200 per spin. That being said, the Cleopatra slot game is perfectly tailored for both high-rollers and those playing it for the sake of fun and entertainment. Overall, the release is very straightforward and ensures quite simple and smooth gameplay that you are sure to be pleased of right from the start. In terms of graphics, Cleopatra slot machine doesn’t bring anything revolutionary or spectacular in comparison to some other, more advanced titles. However, it is fairly well-designed and balanced. The captivating soundtrack completely matches the theme, while the seductive voice of the queen is incorporated as well so as to encourage you to focus on winning even more. The control panel also features Lines, Line Bet, and Autospin buttons. The last one can come in handy if you wish to spin the reels without any interruption for a chosen number of times. The maximum number of automatic spins is 50. The slot is full of ancient Egyptian imagery and is home to a lot of elements of their culture such as the Sphinx, a beetle, lotuses, the Eye of Horus, and so on. Cleopatra herself is the highest paying symbol that also acts as the Wild symbol. The game’s Scatter is represented by the aforementioned Sphinx that activates the Bonus feature and awards 100x your total stake once you land 5 of them on the reels. As a rule, the low-value symbols include 9, 10, J, K, Q, and A. 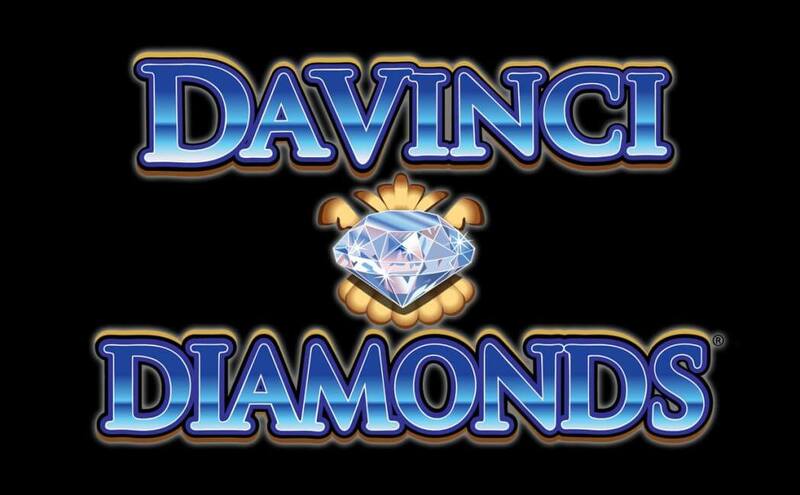 In order to trigger the Free Spins round, you will need the assistance of three, four, or five Scatter symbols, represented by the Sphinx. Bear in mind that during this round, every winning will be 3x multiplied. Moreover, if you manage to land three more Scatters, you will be awarded another 15 spins. 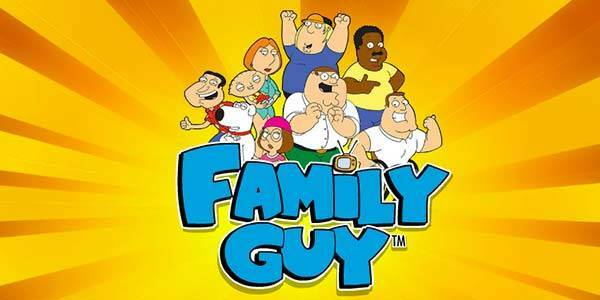 Players are allowed to play up to 180 times with the free spins feature. Likewise, the Free Spins round comes to an end also when your free spins counter comes to zero. If you decided on the progressive version, then you will be required to land 5 Mega Jackpot symbols on the centre line during the base game or free spins. The good news is that each non-winning spin can also activate the Second Chance feature. In this case, the game randomly provides the players with a possible chance to win the award. However, it seems that the Cleopatra slot machine prefers bigger wagers, so keep that in mind when adjusting your betting level. What makes Cleopatra Slot so special? Cleopatra is one of the best slot machines IGT has ever produced. Telling a story about the enchanting Egyptian queen, the slot game impresses with its design and references to the Egyptian culture. It makes them return and place wagers again and again with a generous bonus round and worthy payouts. 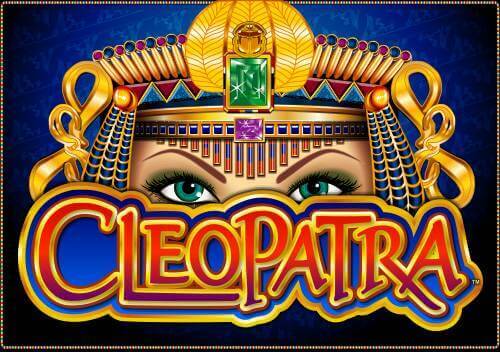 Cleopatra slot has several sequels and a progressive jackpot version too. The audience made it possible by publicly worshipping the original release. IGT’s great industry reputation and the first land-based Cleopatra machine have a lot to do with the game’s continuing popularity, but the online release has undoubtedly improved on the slot’s worldwide impact. Just as one of the more notable figures in history, the Cleopatra video slot is one of the better known Egyptian-themed casino games in general. Even though there have been many launches based on Egyptian mythology since IGT’s online release, the Cleopatra 5-reel machine maintains its significance. The Ancient Egyptian ruler was known to make strong-willed men succumb to her charms; the game will do the same to you. First, you’ll be impressed by the creativity of the visuals. The 5-reel, 20-bet line slot counts on symbols like the Eye of Horus and a scarab beetle, as well as ornate decorations and Egyptian temple-style hieroglyphics. You won’t be able to think about anything else but the fate of the powerful queen and the outcome of your next spin. The sphinx acts as Scatter and triggers the free spins round. It’s during this special bonus round when your prizes are tripled and you can hope to trigger as much as 180 complementary spins in total. Cleopatra may look like a standard gameplay type, but unlike most slots with a free spins bonus, it rewards you with much more than what you are used to expecting.